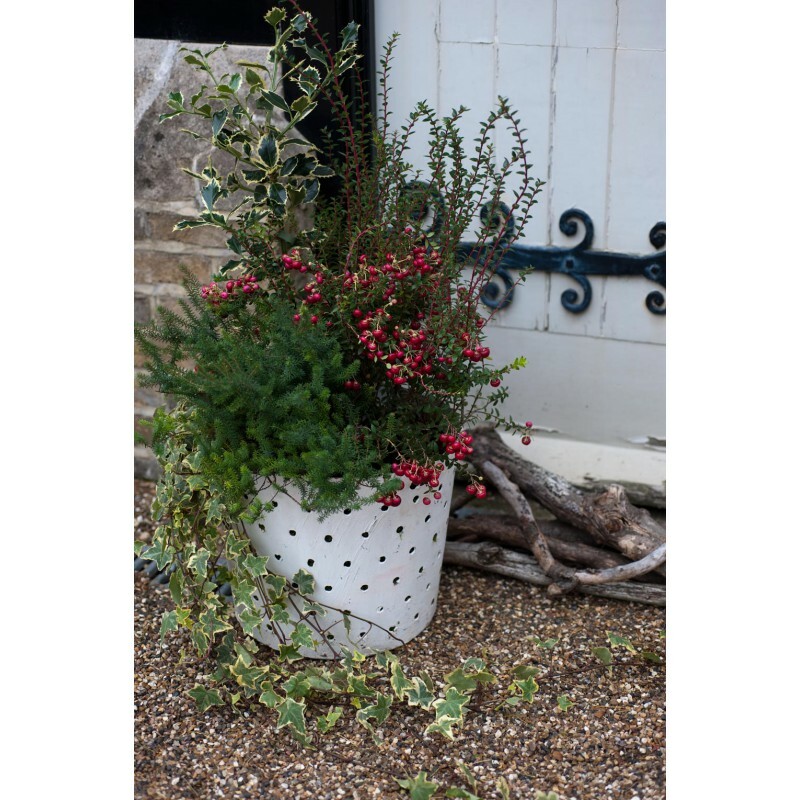 Bring color and life to your garden during the cold winter months with Emma Hardy’s wonderful planting ideas. 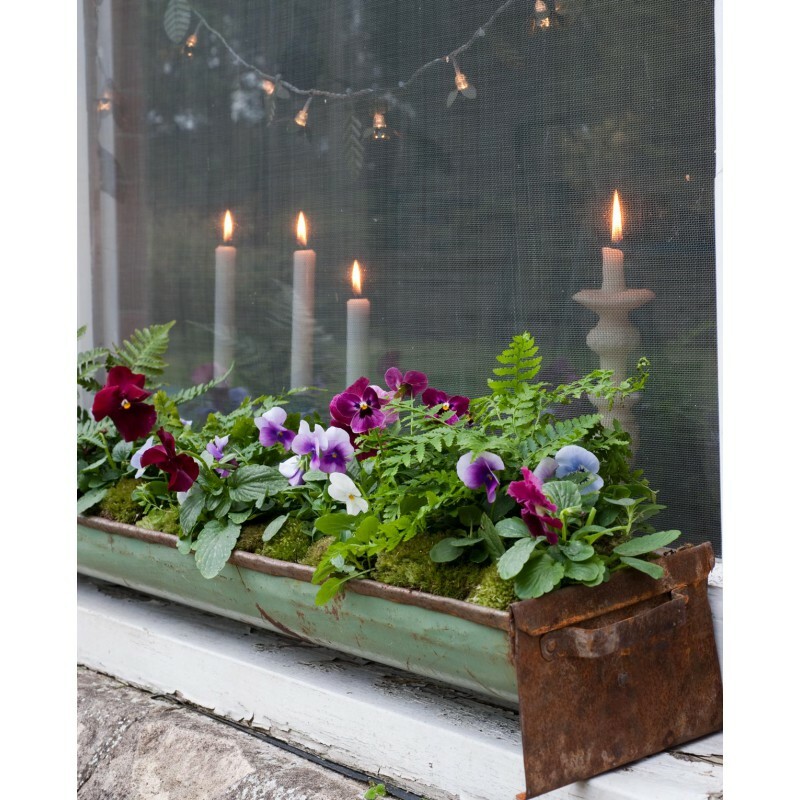 There are plenty of creative ways to bring vitality to your garden, with ideas for planting pots, forcing bulbs, growing winter crops, and more. 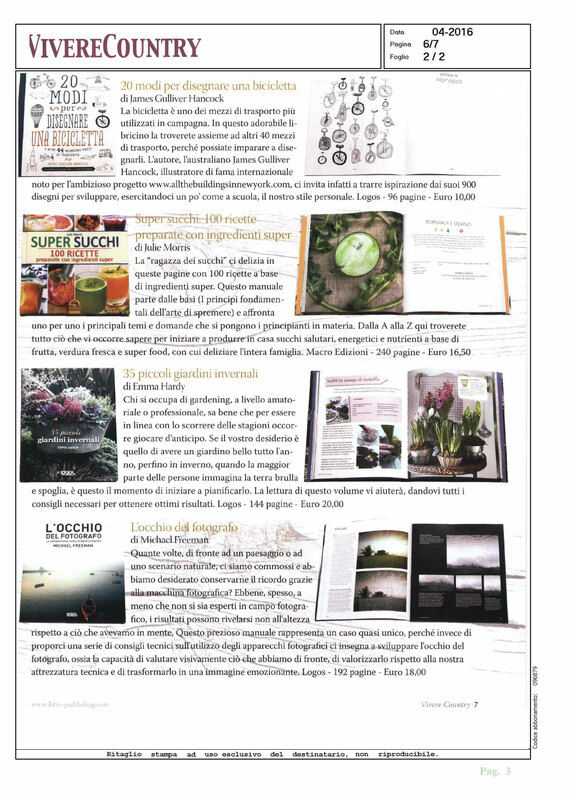 In the first chapter, Stems and Leaves, you will learn how to make a stunning wreath from succulents, plant a decorative tabletop display of miniature conifers, and grow ferns in a reclaimed sink. 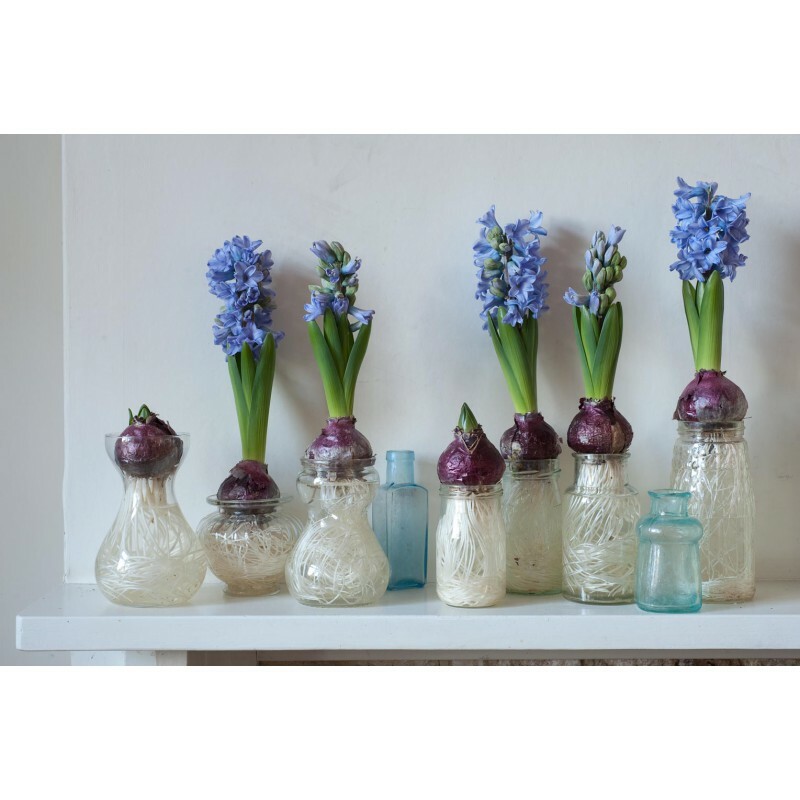 Add scent to your winter garden with Beautiful Bulbs, where you will find bright hyacinths in glass jars, crocuses in jello molds, a china tureen of snowdrops, and other imaginative ideas. 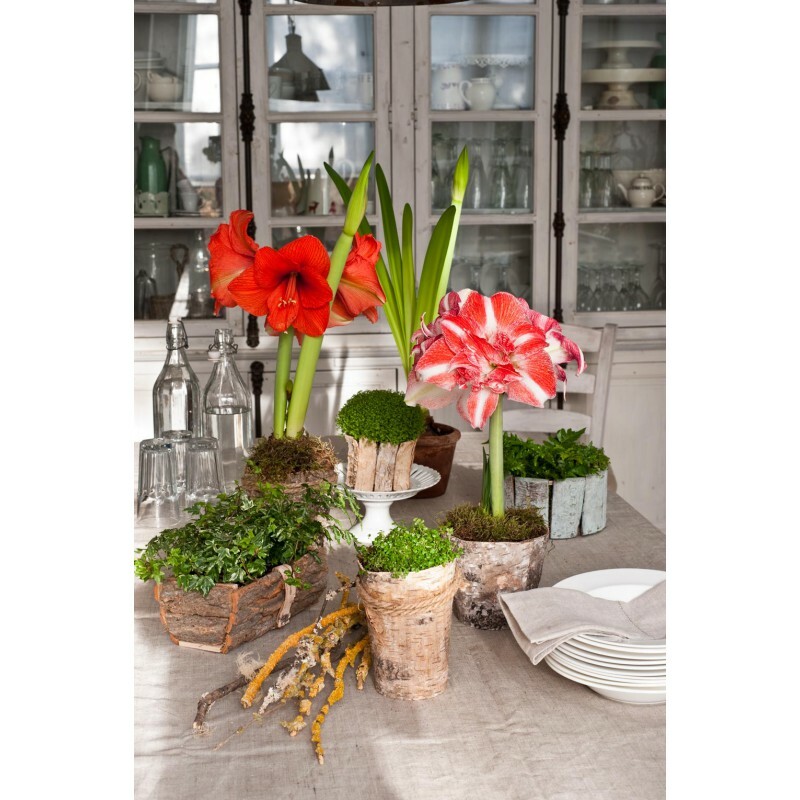 Winter Color has bright designs such as a vivid vertical display of cyclamen in vintage cake tins, an indoor terrarium with hellebores and violas, festive poinsettia pots, and a variety of containers with small-scale shrubs laden with berries. And if you are keen on growing your own food, there are projects in Winter Harvests to make the most of hardy herbs, cabbages, chard, and lettuces. 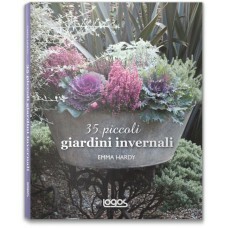 Whether you want to decorate your entrance with colorful pots, brighten up your balcony or windowsills, or grow a winter harvest by the kitchen door, you will find 35 piccoli giardini invernali packed with ideas and inspiration. 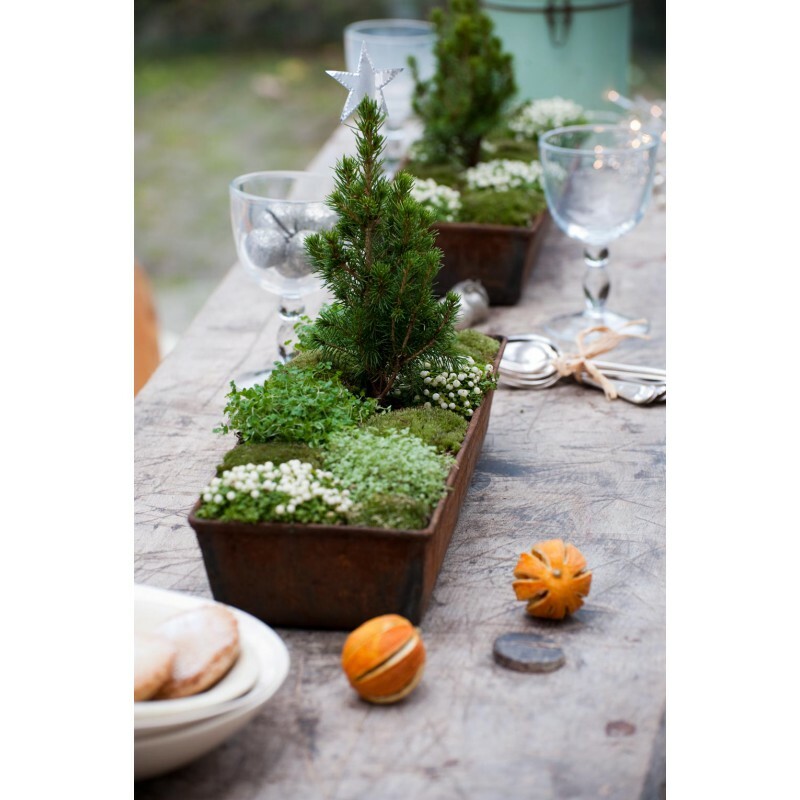 Emma Hardy is a keen gardener, with an RHS level 2 certificate in Horticulture. She has gardened on an allotment for several years, and is currently creating an urban garden with fruit, vegetables, and as many plants as it is possible to squeeze into a small space. She loves planning and creating gardens, but most of all she enjoys getting her hands dirty, and just pottering. 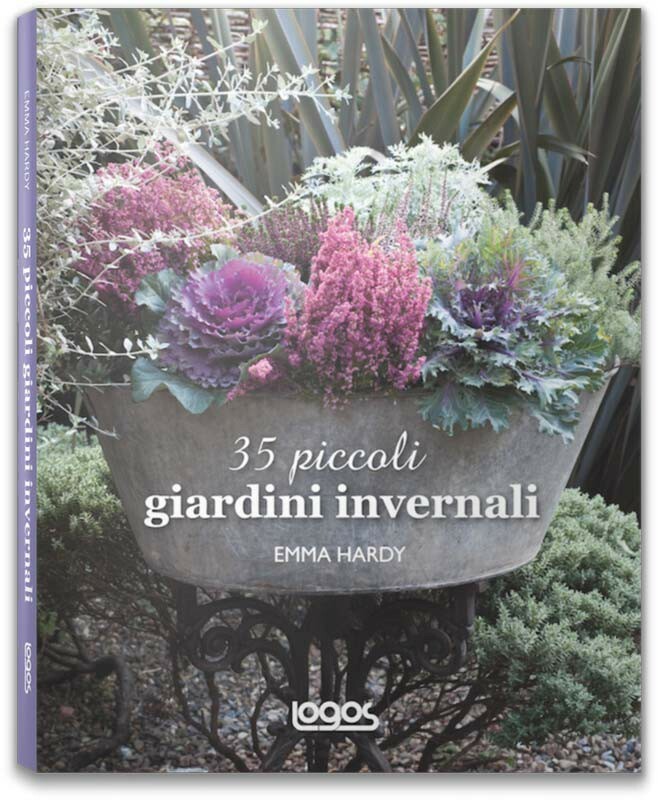 Emma’s previous books include Teeny Tiny Gardening, The Urban Wildlife Gardener, and Green Crafts for Children. Married with two daughters, Emma lives in south London, UK.